No matter the size of your company, finding and retaining talent can be a difficult and expensive task. These costs only increase if you make a bad staffing decision. Hiring a temp agency to take care of all your staffing solutions can save you time and money in the long run. These agencies are dedicated to recruiting and hiring talent for businesses and relying on their staffing solutions can increase your company’s productivity in many ways. Contractors all across Calgary are searching for effective and safe ways to lower the costs on their projects. While you should never cut any safety corners or take careless risks, one solution to lowering your construction costs is with construction staffing services from a reputable temp agency. Staffing agencies can fill construction positions with employees that have the right skills and experience for the job, minimizing the time it takes to train them and increasing your productivity. At Matrix, we offer our employees access to a variety of resources and training opportunities so they can continue to hone their talents, gain job-related skills and stay current with technological advancements. 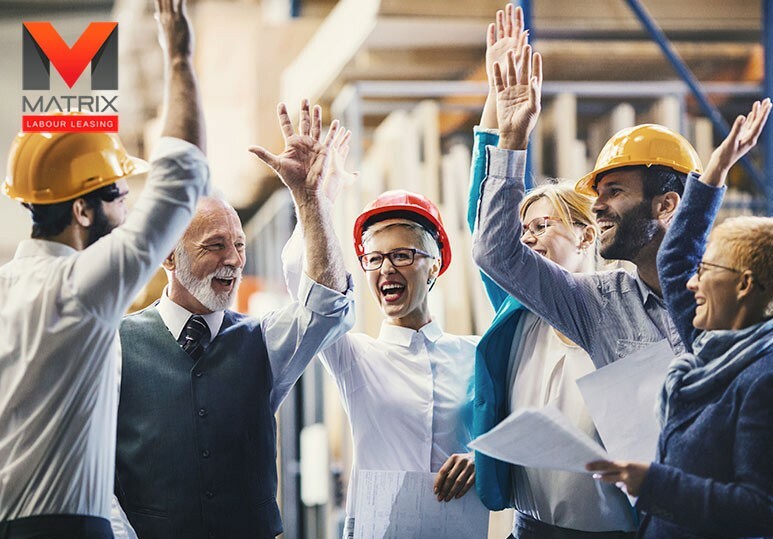 Our comprehensive staffing solutions ensure that you gain a capable employee with a wide-reaching skill set and industry specialization, cutting back on construction time and saving you money in the long term. Overtime is a more expensive way to get work done, and can sometimes be innefective. Recent studies have shown that staff who frequently work overtime reduces dramatically. Additionally, when staff become highly overworked or sleep-deprived, they can lose focus and become more prone to workplace accidents. By working with a staffing agency to hire temporary employees when there is an increase in work or extra projects, you can reduce your regular staff's overtime hours. This can lower your costs, help maintain high productivity levels, and reduce employee stress. 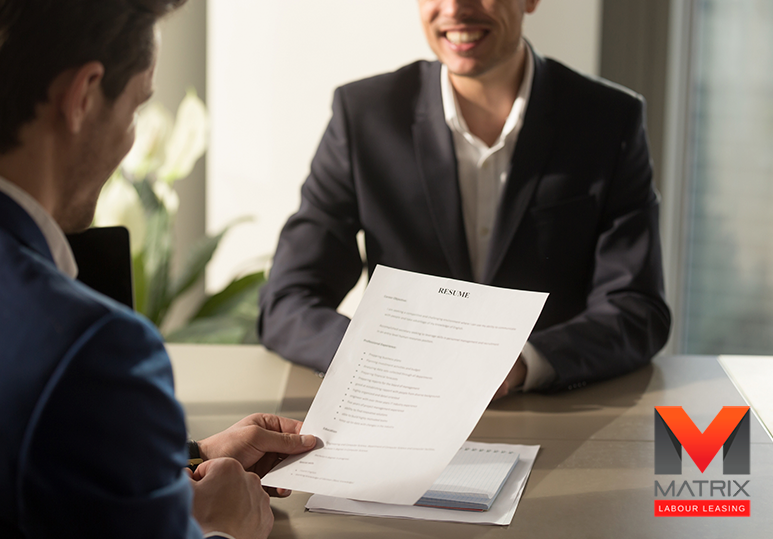 From job advertisements to background checks, construction staffing agencies are able to handle the entire recruiting process with a high level of efficiency and expertise. Using a temp agency to fill a temporary or permanent position allows your business to focus on its products while your staffing solutions needs are met in a timely and reliable manner. 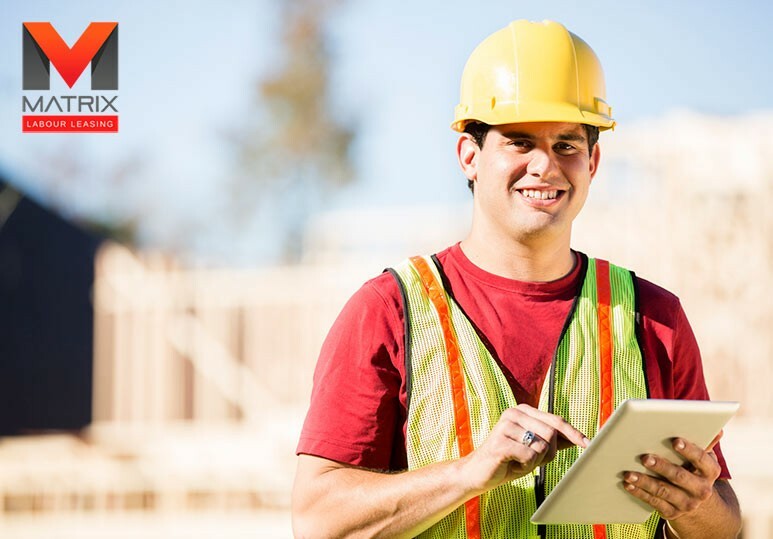 At Matrix Labor Leasing, we use an innovative, one-of-a-kind staffing solution to match skilled construction workers with the relevant jobs as quickly as possible, reducing any costs associated with wrong hiring. 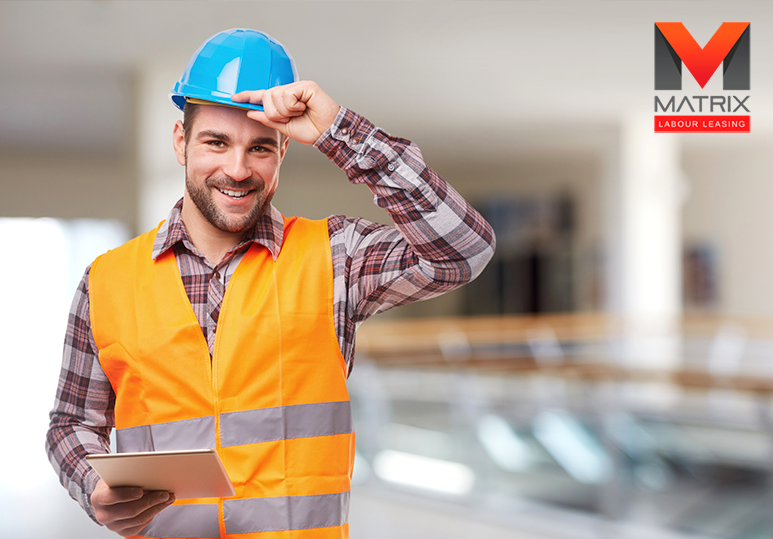 When you hire a construction staffing agency, you don’t have to worry about paying for benefits you may normally have to pay for other employees. These are all costs the staffing agency will incur, helping you save money and lowering your employment risks. To learn more about our reliable and cost-effective construction staffing solutions, contact our Calgary office today at 1-866-666-9520.